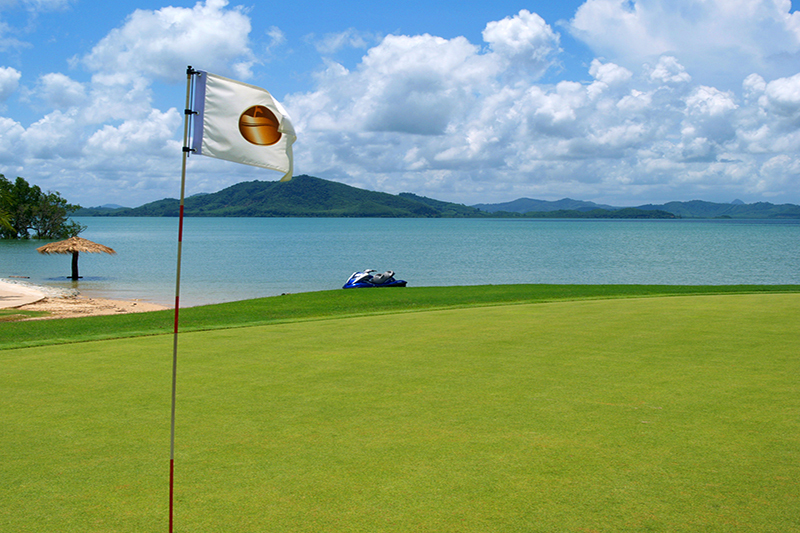 Finding a Phuket Golf holiday package is the best way to simplify your Phuket golf needs. We live in a time where convenience is king, and that is exactly what you get with our comprehensive range of packages that combine green fees for Phuket’s finest golf courses, accommodation in some of the best Phuket hotels and resorts, and also taxi transportation to and from the courses and airport to your hotel. 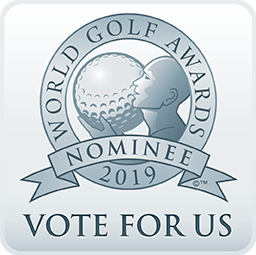 Whether you are looking for ready-made Phuket golf holiday packages that have fixed itineraries and courses, or you are looking to ‘Design Your Own’ Phuket golf holiday package, which gives you the total control over your holiday, we have something for everyone. When you want to turn up at Phuket International Airport with your clubs in hand and have everything organized for you, our Phuket golf holiday packages are the ultimate choice. 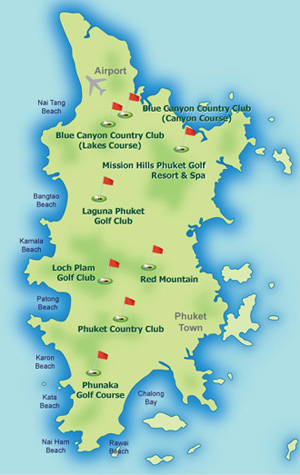 Phuket Golf Packages - Design Your Own!